Thank you for your interest in Yesway. Our goal is to provide our customers with a terrific shopping experience, make their lives easier and their days a bit more pleasant. That’s our promise. We are making substantial upgrades to our stores and investments in the communities we serve. Celebrate Joe-vember™ at Yesway in November! Lottery Winners Are Lucky At Yesway! 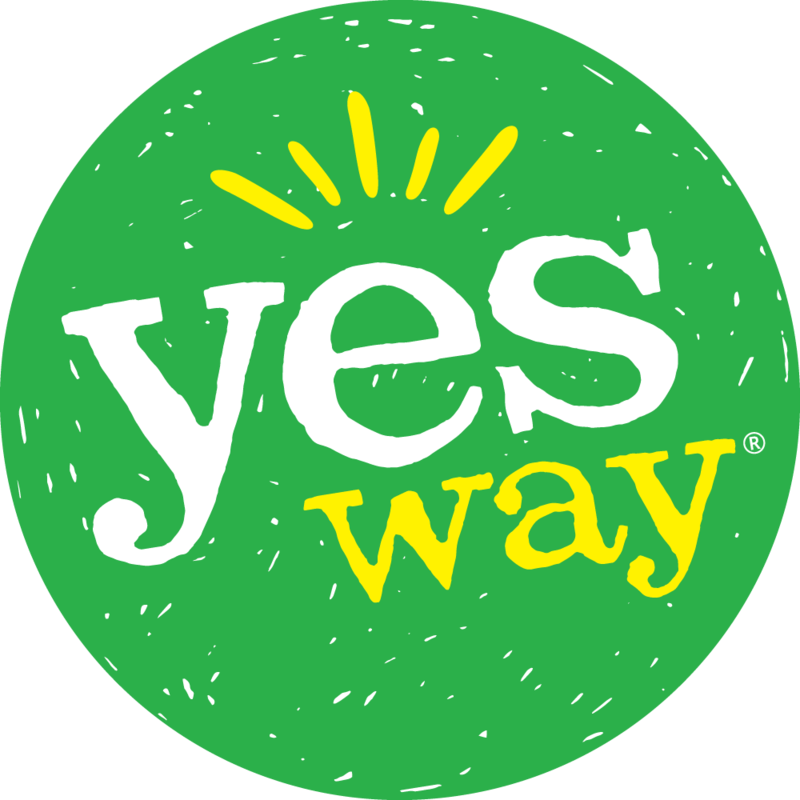 Yesway and Dr Pepper to Offer Free College Tuition Grants! Yesway Honors First Responders and Military Servicemen and Servicewomen with “Free Fountain on the 4th”!